With her no-holds-barred approach to detailing some of the most excruciatingly painful and stunningly beautiful aspects of being a woman, Rupi Kaur has a voice that simply demands to be heard. 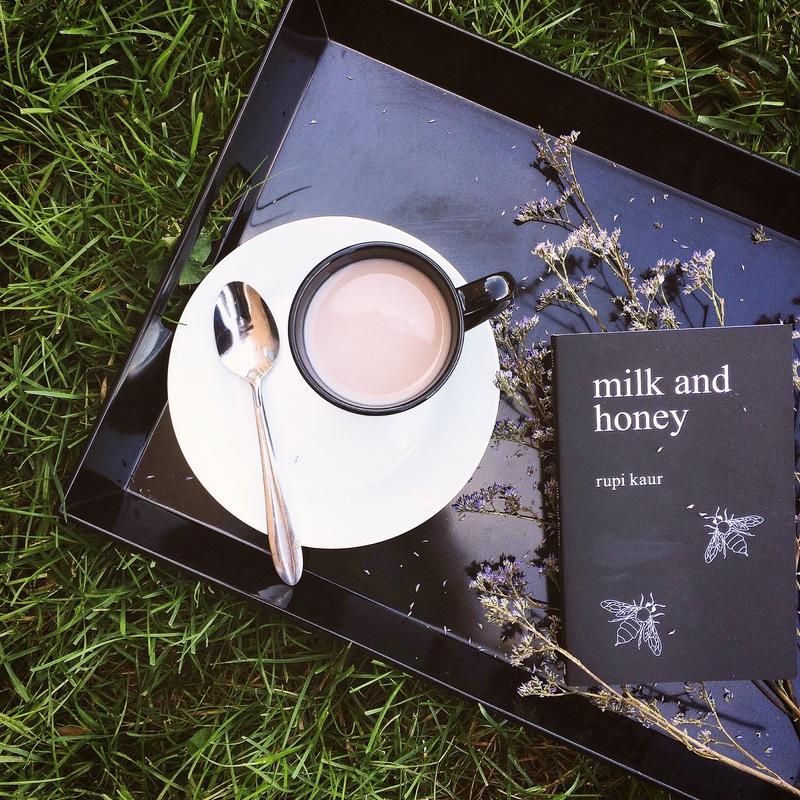 In her first book, ‘milk and honey’, Kaur details her journey through hurt, love, breaking, and a final enlightening chapter on healing. However, her true talent lies in her ability to lace candor with a gentle approach that makes her words easy to digest, even when the subject matter could be considered borderline brash. If you are looking for an easy read, then don’t turn to this compilation of poetry and prose, but if you are ready to take an in-depth look at relationships and the emotions that often come with them, then this should be on your reading list. Great post, it looks like a must read!